A holiday in the middle of the nature: our biological costruction, the individual tratements, an allergic-certfiation, the architecture and our concept garant a unforgettable journey! 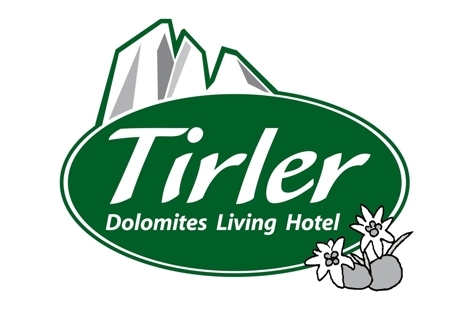 Welcome to the Dolomites Living Hotel Tirler****s on the Seiseralm! During a holiday in our Hotel Tirler, it will seem to take a vacation in the source of health! You will recharge your energies from the beauty and majesty of the Dolomites and you can enjoy unforgettable hikes in the unique mountain landscape. Our house was recently restored, following the new rules of building biology, trying to create new spaces designed exclusively for our guests by offering a structure in complete harmony with the extraordinary nature of the Dolomites. Our hotel is located at 1,752 meters, the highest plateau in Europe with a magnificent 360 ° view of the Dolomites, UNESCO World Natural Heritage. Attention to "Green Living" is also reflected in the kitchen and furnishing of the rooms. A special focus we set on people with allergies. 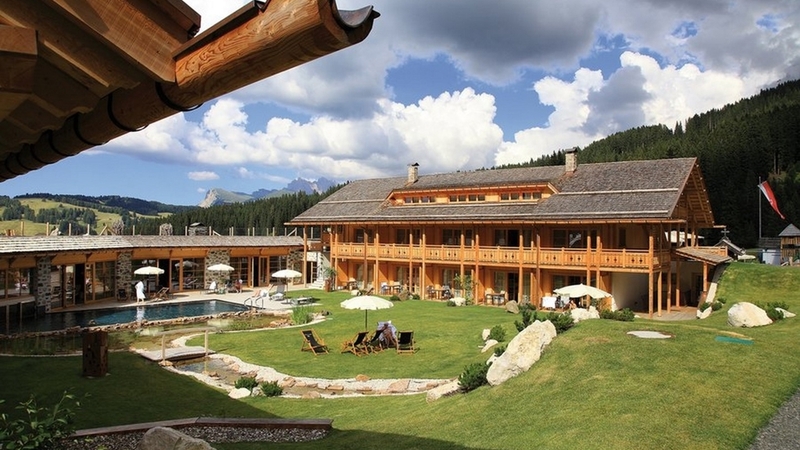 Here you can breathe fresh mountain air and ask specific menus to suit your needs.